There is a strong correlation between the decline of the immune system and a decrease in future lifespan. 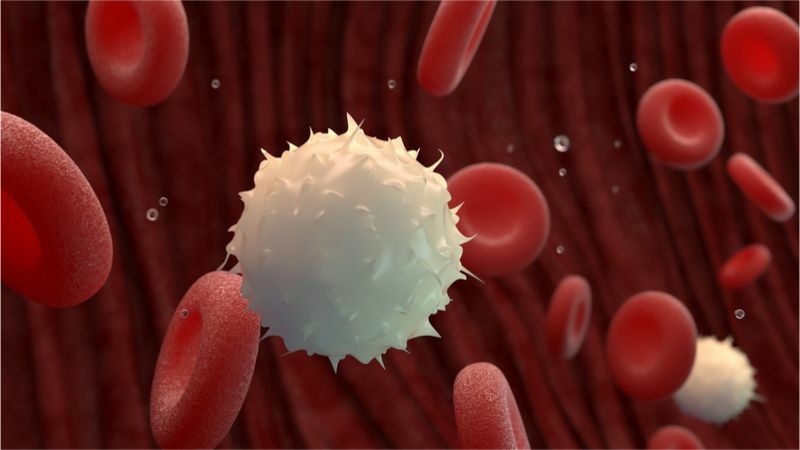 As the immune system performs a myriad of functions with a multitude of specialized cell types, its breakdown has serious ramifications for health and longevity. As we age, our immune systems steadily decline, becoming less efficient and more inclined to contribute to chronic inflammation due to inappropriate activation. This smoldering chronic inflammation, also known as inflammaging, speeds up the development of various age-related diseases due to the crosstalk it has with the various damages of aging. In many ways, inflammaging is the glue that binds these damages together, as each of them has an inflammatory component and their progress is often accelerated in the presence of increased inflammation. At a basic level, inflammation disrupts tissue maintenance and regeneration by blocking various repair pathways, so when that inflammation is chronic, as is commonly seen in aged individuals, the healing of organs and tissues is poor. Therefore, it is no surprise that chronic inflammation causes most older people to struggle to heal and recover from injury.